All Crushers and De-Stemmers come individually packaged. 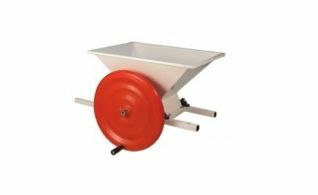 All Crushers and De-Stemmers come with a spring loaded roller, to avoid gear damage. Eno 1 painted crusher with spring loaded roller that helps avoid gear damage. 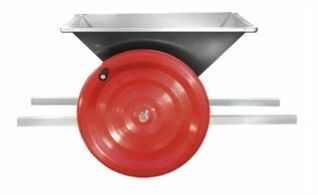 Eno 1 stainless steel crusher with spring loaded roller that helps avoid gear damage. Mini Eno painted crusher with spring loaded roller that helps avoid gear damage. 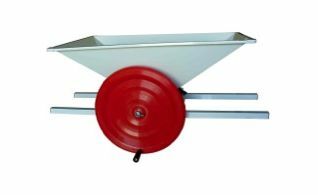 Mini Eno stainless steel crusher with spring loaded roller that helps avoid gear damage.